Store beans in a dark cupboard or cool dry place. Light and air will affect the freshness, so a glass jar with a tight lid or an air-tight container is recommended. Do not store in a refrigerator or freezer. 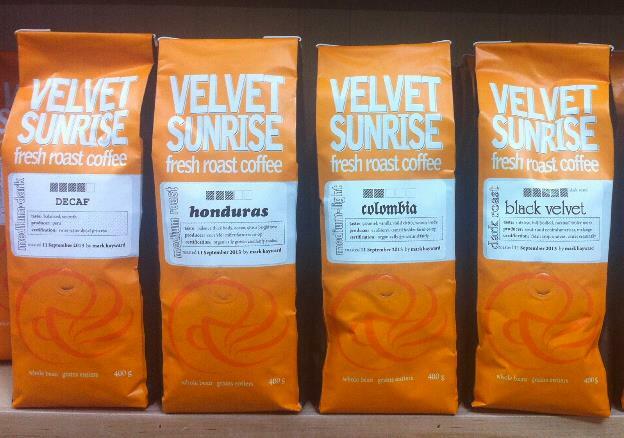 It is best to consume roasted coffee within 30 days and use ground coffee within three days. Brewed coffee is best enjoyed within 30 minutes. Always grind coffee just before brewing. 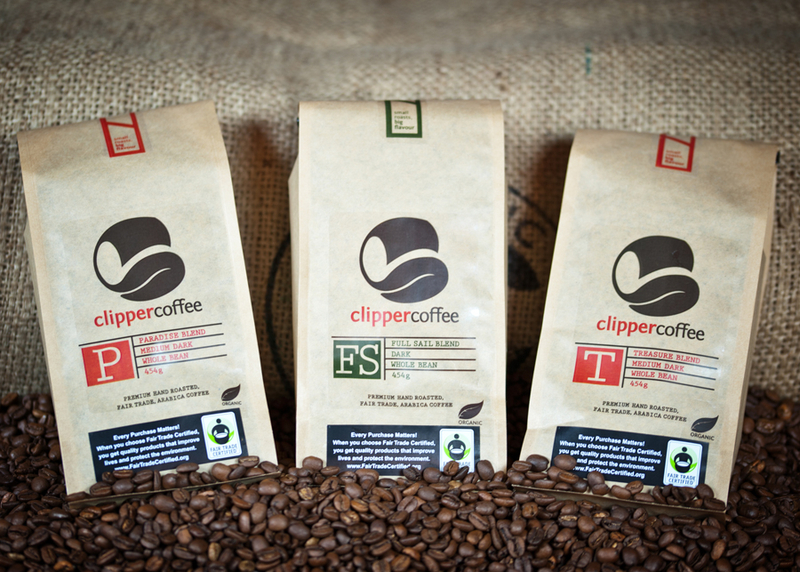 Fresh ground coffee is an excellent way to optimize your tasting experience. So if you don’t have a grinder, consider purchasing one. Grinders are relatively inexpensive and worth every penny. Allow the water to come off the boil for a minute or so then add the hot water to the carafe. Use a spoon to mix together the water and ground coffee. Then place the plunger into the carafe and allow to steep for a few minutes. Press down carefully and enjoy. Using great water helps you to end up with a great tasting cup of coffee, and to protect your brewer from damaging scale build-up. An easy way to do this without investing in expensive water treatment gear is to buy spring water, and distilled or reverse osmosis water from your grocery store and mix them 50-50. This will reduce the hardness of the spring water providing great taste for your coffee. The ideal hardness for coffee brewers is 150 ppm total dissolved solids (TDS), while for espresso machines, 80 ppm is best. Spring water sold in Canada lists the TDS on the label. 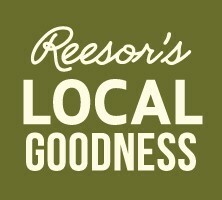 If you mention to the cashier at Reesor’s Market & Bakery that you saw the Special Offer in this newsletter you will receive 20% off when you purchase Velvet Sunrise or Clipper Coffee beans from September 21 to 28, 2013.